Adhering to Guiyang government's suggestions to speed up the construction of the big data valley, the city is scheduled to gain the ability to store one EB of data, gather more than 10,000 big data companies and gain more than 100 billion yuan ($15.15 billion) through big data businesses by 2020. 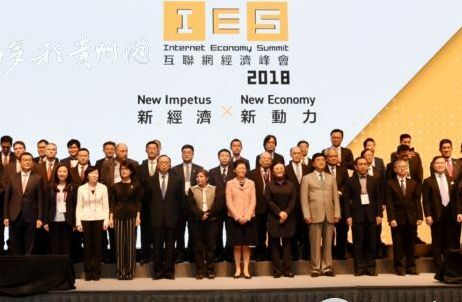 Meanwhile, Guiyang plans to recruit and cultivate talents in order to fulfill its mission to lead big data industry, with a goal of attracting more than 100,000 experts. The city will launch an investment fund to further enhance the shape of China's Valley. 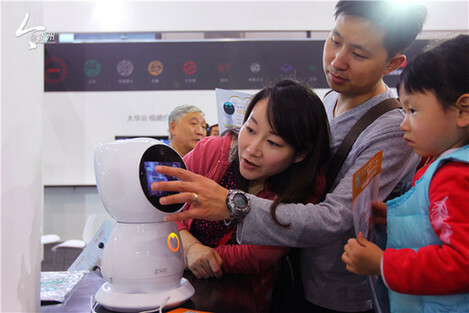 The first round of funding is expected to reach 10 billion yuan. Guizhou has become a pioneer in China's big data development due to its favorable climate, power supply and network infrastructure. Big data is being widely applied to improve the government's administrative abilities, promote industrial transformation and upgrading, as well as improve people's livelihood through big data services. 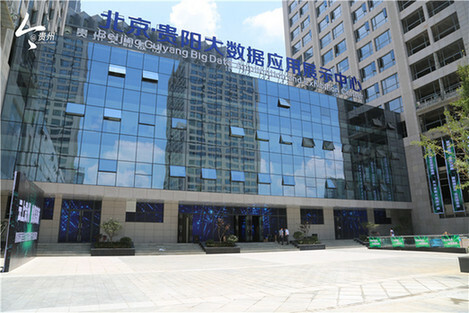 Guiyang Big Data Exchange, the first of its kind in China, started operation in April 2015. So far, a total of 2,000 members exchanged and traded data-related assets and services, with transaction amounts exceeding $45 million. 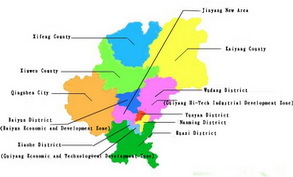 To further develop itself into the "Big Data Valley", Guizhou has also set up a total of 28 big data scientific research institutions and 23 incubators and investment organizations in the province.